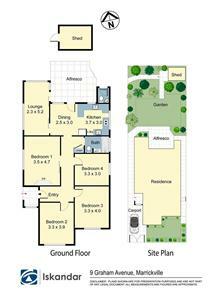 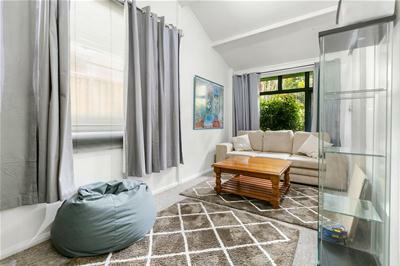 Set in highly sought after Marrickville pocket this property offers fantastic opportunity. 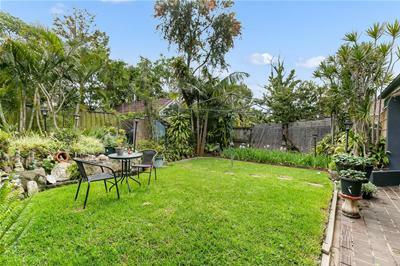 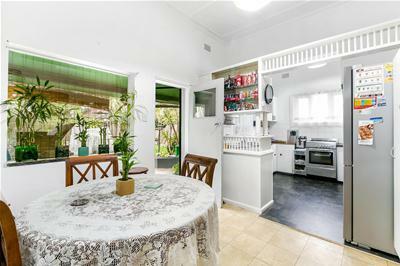 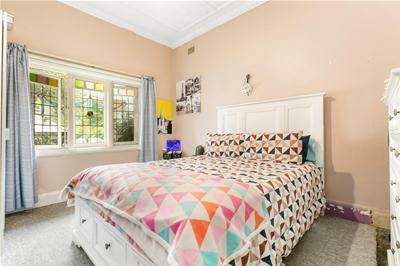 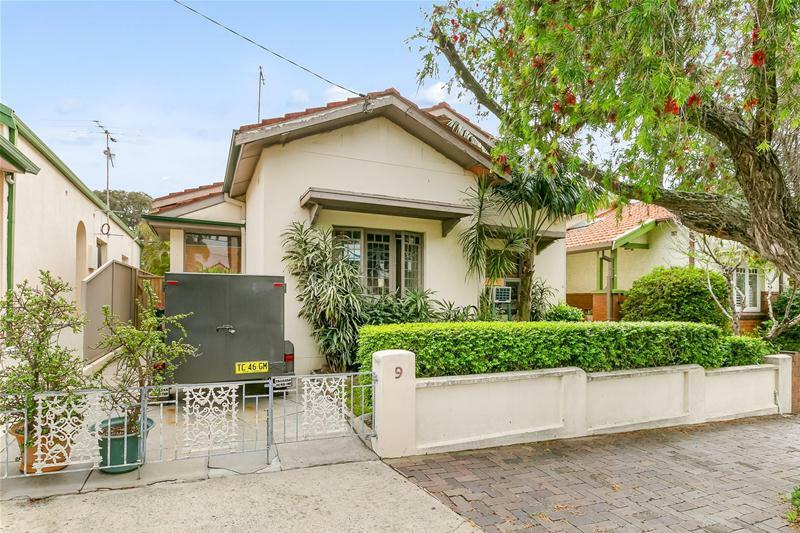 Situated in a quiet street the property is located only minutes from the fabulous Marrickville precinct, schools, public transport and Marrickville Metro. 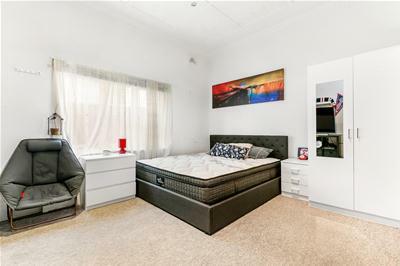 Whether you are looking for a first home with potential, an ideal investment or to up size, this is the perfect opportunity to transform a blank canvass into your dream home. 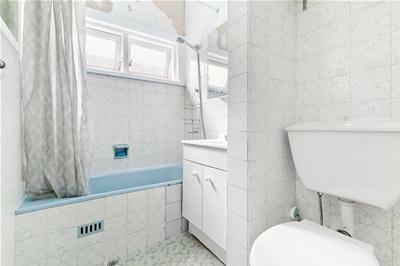 Update or renovate this unpolished gem.